A NEW forum and informational site for UTV’s and Side X Side’s was introduced this week. 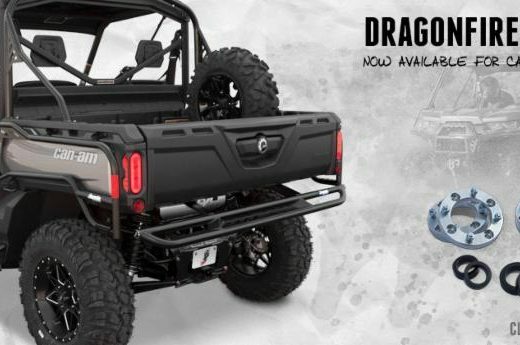 UTVUnderground.com was designed to be a one stop informational site for all UTV enthusiasts with a focus on UTV Customization, Fabrication, and Racing. Its open forum allows for enthusiasts to discuss all topics relating to the UTV and SXS hobby and industry. From engine and chassis modification, to pictures of their UTVs, and links and maps to your favorite local riding spots, UTVUnderground.Com has it all. You will notice that UTVUnderground has also created some important topic sections such as the one titled “Fight For Your Rights”. This is a place where members can get informed as to what’s going on with the legal side of the off road industry. 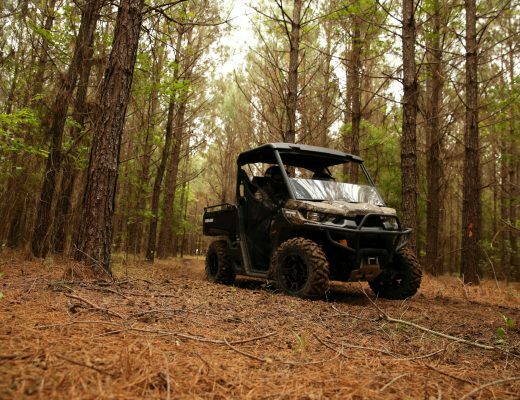 Land use and vehicle laws as well as regulations affecting UTVs. Another one of UTVUnderground.com’s special sections is brought to you by UTVGuide.net and will include industry updates, News, and Reviews. You will also notice a section dedicated to racer’s and the different racing associations and events being held in and around the USA. There is a Private Racers Only section where racer’s and their teams can access and discuss different topics pertaining to their vehicles and anything else race related. We hope you will check us out and enjoy the site – www.utvunderground.com.